Germany job seeker visa is for foreign national who intend to work in Germany. The visa allows them for a continuous stay and job search in Germany for 6 months. Germany job seeker visa (long or short term) is a temporary residence permit. Motivation letter outlining the details like: purpose of seeking job in Germany, plan of action to get job, time required to secure a job etc. The letter should have next career plans if job search in Germany is unsuccessful. 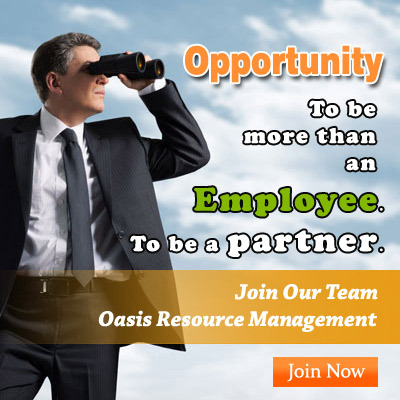 Oasis has a very competitive service fee, which is best in the industry. At any given time, our state-of-the-art processing centre is processing over 5000 active cases from across the world. Your visa application is processed by the one of the best and experienced hands. Oasis offers advice and guidance for best possible documentation. We assist and guide you at each step till you get your visa. Documentation service differs from country to country. 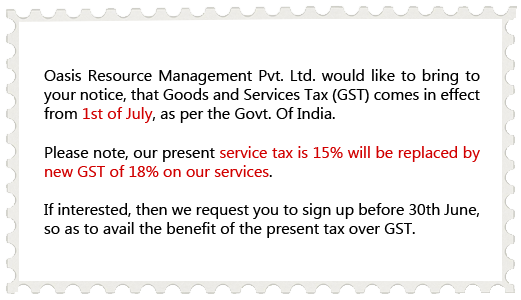 Please refer your Service Agreement for further details. Germany is one of the most developed countries and is a hub for industries and companies from diversified sectors. It is home to automobile, engineering, software, pharmaceutical, healthcare, biotechnology, energy firms and many more.